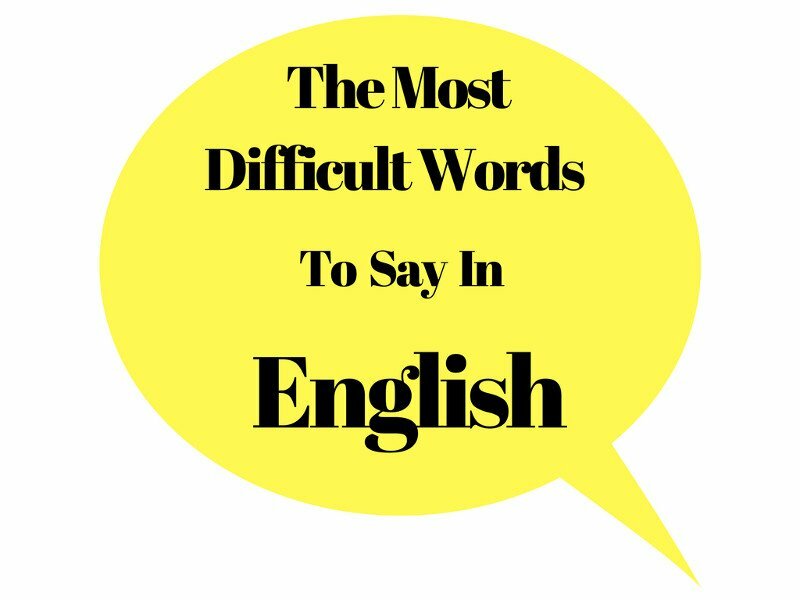 What are the most difficult words to say in English? Are they “I’m sorry”? Or “I love you”? Or words that are hard to pronounce? Knowledge is the most valuable commodity. 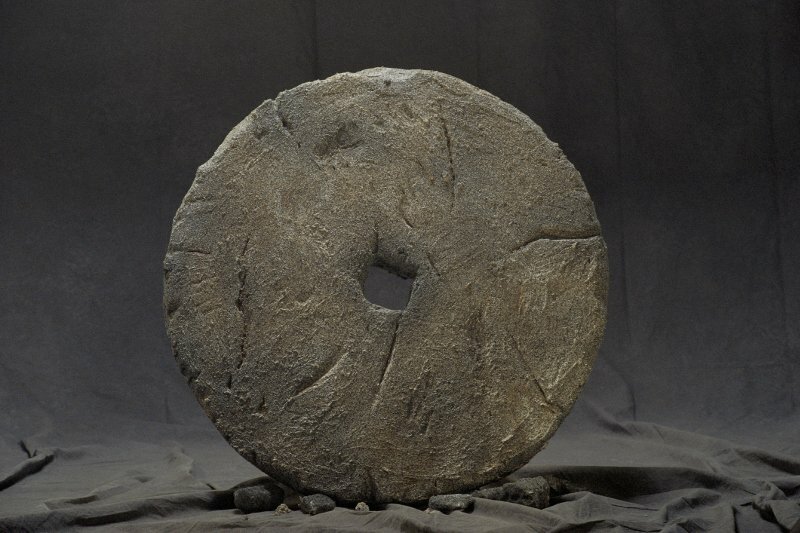 Humans have been around for about 200,000 years but the wheel was invented only 5,500 years ago. Today nobody gives a second thought about a seemingly very simple thing as the wheel but it took humans 194,500 years to invent it. Being intelligent doesn’t mean anything unless you learn and build upon the vast knowledge the humanity has managed to accumulate throughout history. Imagine how many millions of geniuses lived and died in those 195,000 years without being able to come up with an invention like the wheel. Knowledge is extremely tough to accumulate. That’s why it has enormous value. Yet, the average people stop learning after school. When you consider the fact that the education you receive at school is mostly garbage filled with brainwashing and propaganda, the value of educating yourself becomes clearer. Most people form their beliefs on hearsay. Wrong beliefs are dangerous because beliefs lead to action. Repeated action determines your station in life. The above graph shows how little I know. The black spot in the middle of the red circle represents the knowledge I have accumulated up to this day. 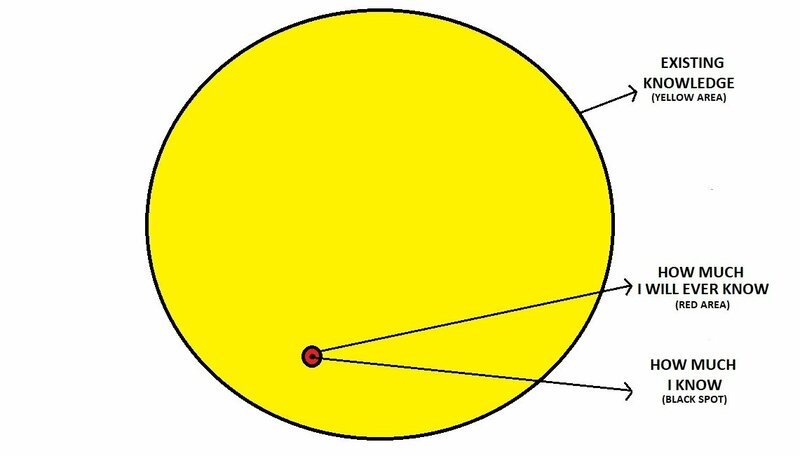 The area of the red circle represents how much I can ever know even if I spend the rest of my life voraciously learning everything that I can. The area of the yellow circle represents the total knowledge accumulated by the humanity up to this day and it keeps expanding. Note that the scale of the graph is for depiction purposes. If it was drawn on an accurate scale, the black spot and the red circle would be invisible. I am completely aware that I know very little. If someone asks me my opinion about something I didn’t develop an expertise on, my answer will always be “I don’t know”. Accepting that I only know a little isn’t a scary thought at all. It’s actually a weapon because it teaches me to be skeptical. 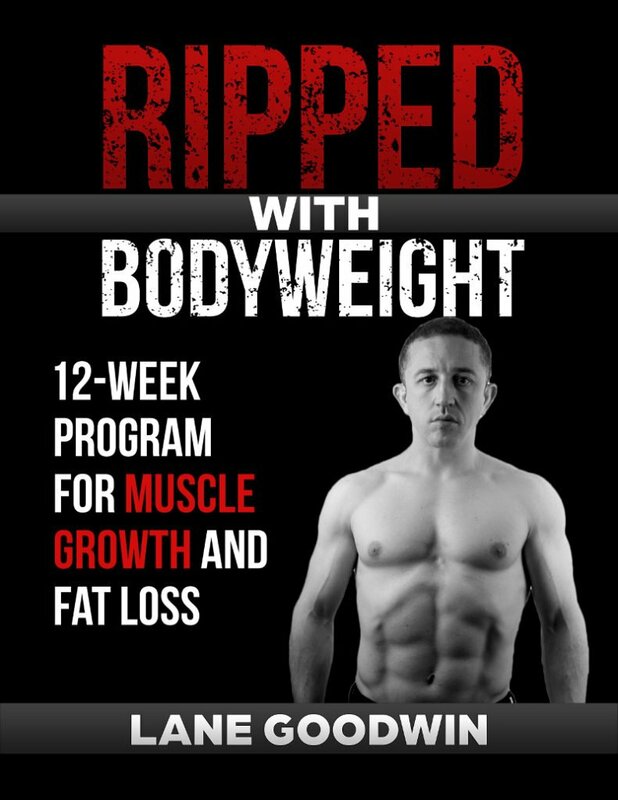 It allows me to be open to changing my beliefs which work against me. Only by knowing that I don’t know, I can keep educating and improving myself. It’s actually scary the other way. If I knew it all and I had a problem, that would mean I am stuck with an unsolved problem. But if I fully accept that I don’t know, I can learn, solve my problem and live a better life. Considering that most people stubbornly guard their false beliefs which slowly destroy their lives, the phrase “I don’t know” will be the most powerful weapon in your arsenal.